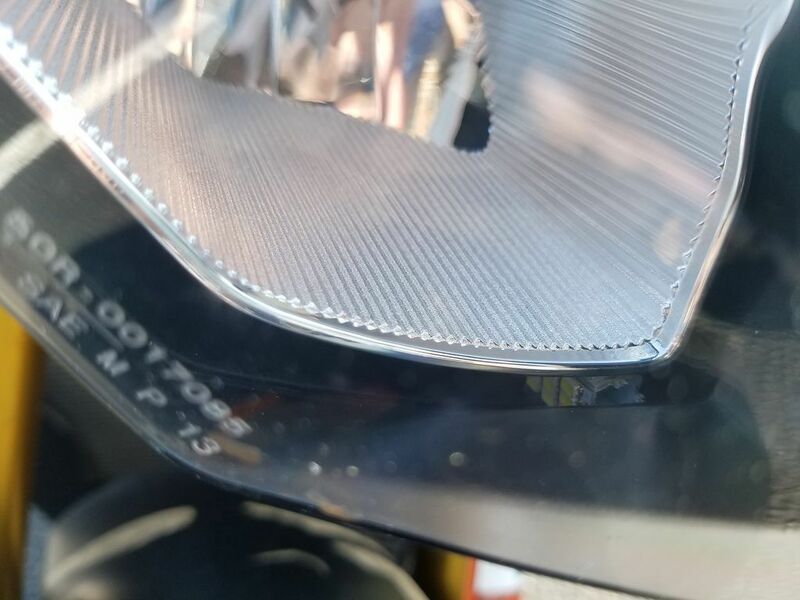 So unfortunately the same thing happend to me, how do I go about getting the led out of the low beam housing? I am having the same issue of burning out even with LED high and low beam bulbs. Infact the bulbs themselves burn out after a while. As for fishing out the broken or fallen bulb, use a flexible magnetic catch or a vacuum with a small flex tube attachment. I bought some Philips running light LEDs and haven't had any problems so far. 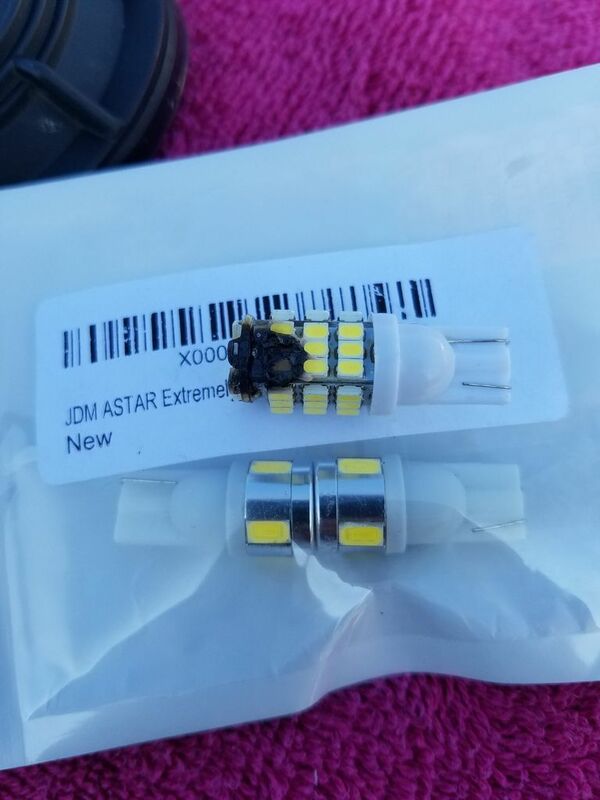 They were $25-30 If I recall correctly, what bulbs are you all buying that are burning out/exploding and how much were they? 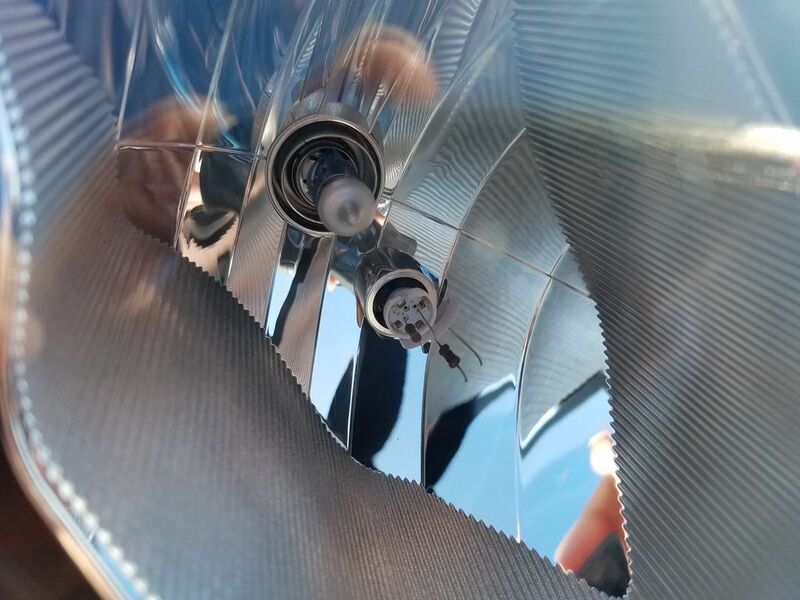 I think the problem is the size of the enclosure on bikes is much smaller and therefore puts the LED closer to the Low/High bulb and get burned from that.